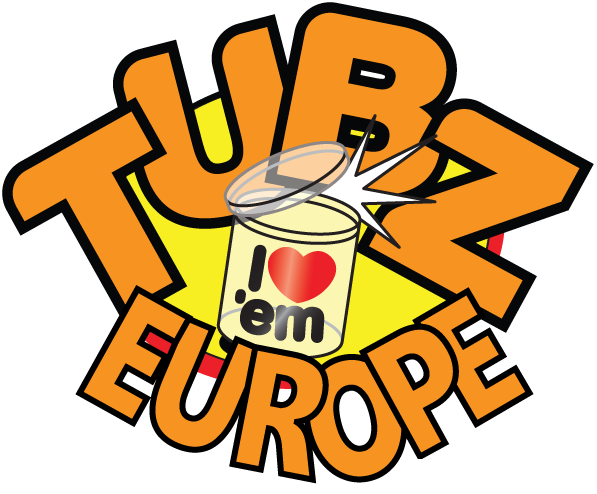 Start your own Tubz business! 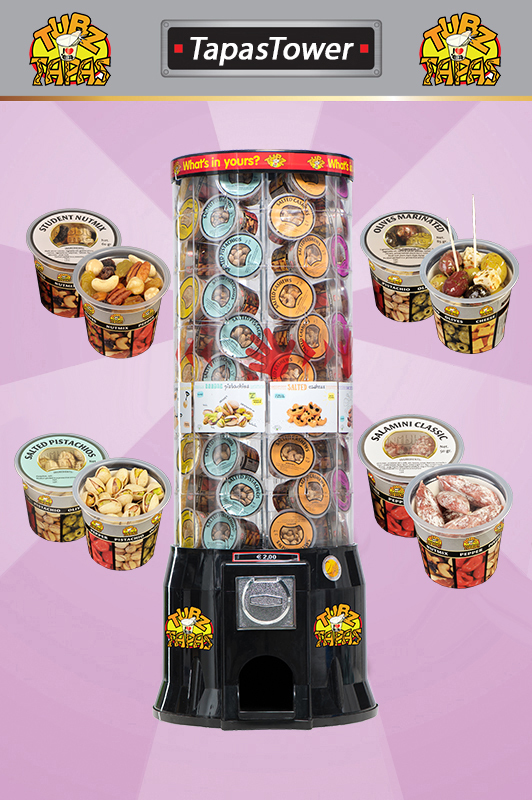 Vending is an excellent business to go into. 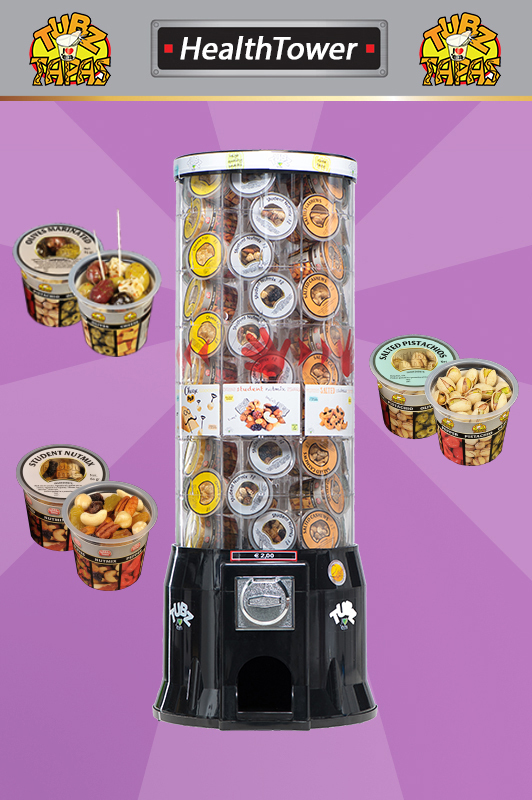 It is very versatile whether full or part time, it’s a cash rich business with no bad debts, no staffing problems, and very little storage area needed. 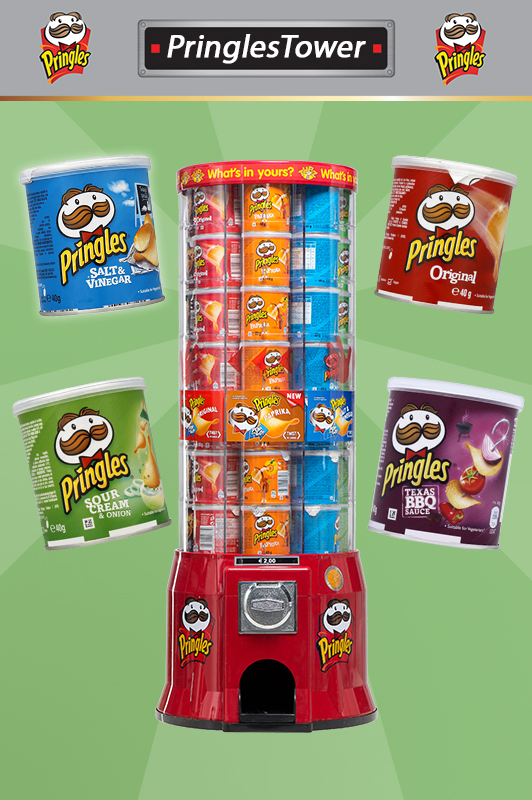 Unlike a traditional business you are not saddled with a fixed location which could go down in popularity, if a site doesn’t perform you can easily move to another more profitable site (also of course no business rates) also your vending towers operate 24 hours a day, 365 days a year. 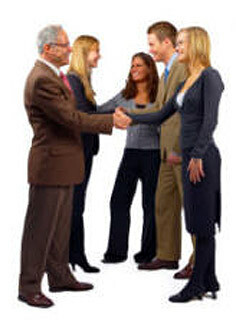 When you are at home or on holiday, even if you are unwell, what other business can offer that! 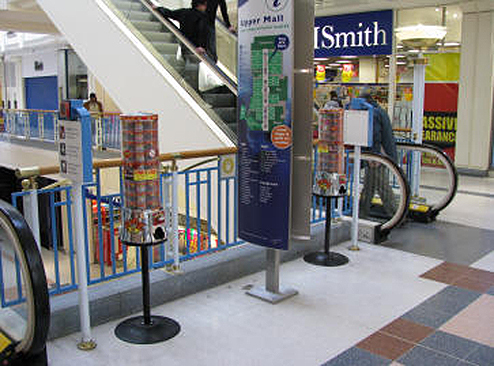 Tubz Europe is the largest and most successful Vending Tower and product manufacturer in Europe. 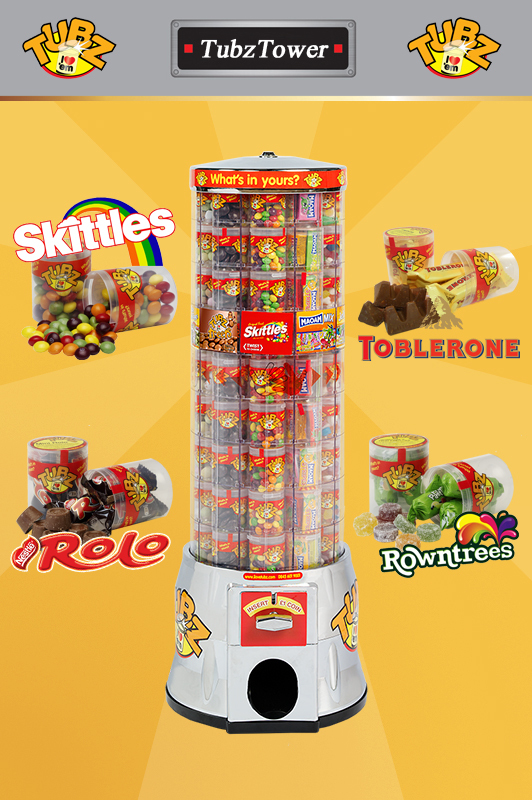 The vending towers of sweets and snacks are placed in venues that we have already sourced for you, requiring no commitment or obligation from the participating site owner or manager. 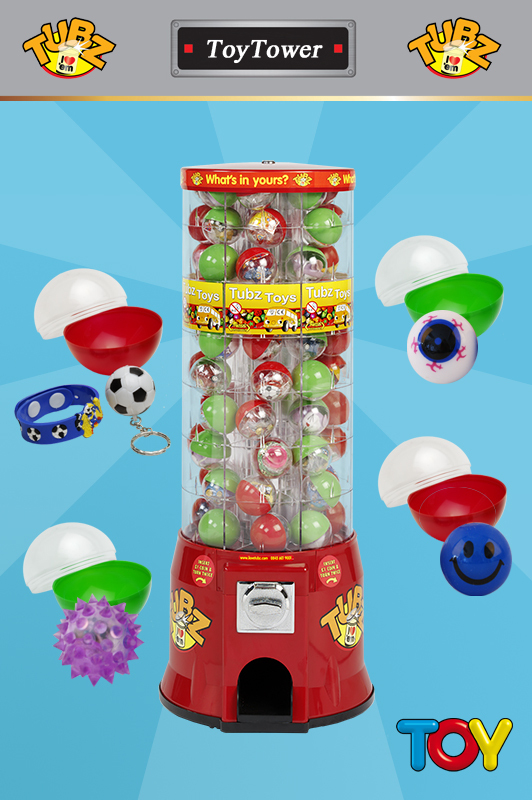 Customers can choose their sweets & snacks of up to nine different varieties, the cash is placed in the in the coin mechanism and with a twist their Tubz of sweets drops out of the shoot. 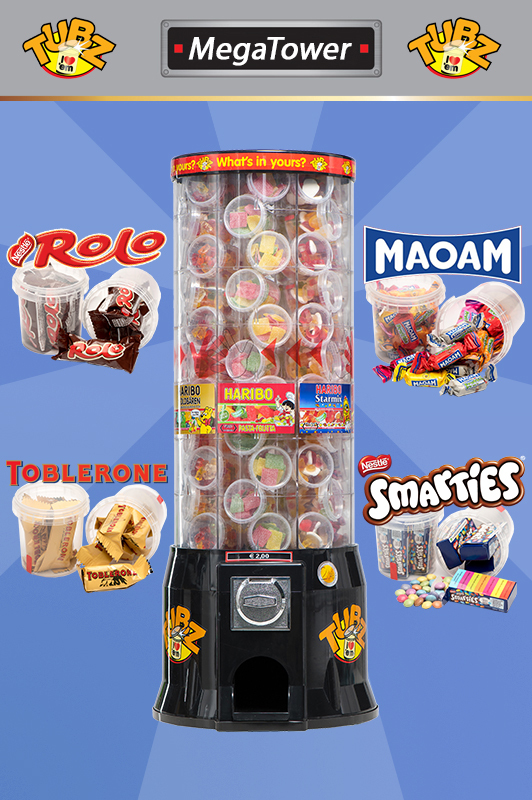 Every 1-2 weeks you visit the venue, take the money, clean & re-stock the tower with more sweets & snacks – either pay the venue their commission or put aside the charity commission for payment once a month – It couldn’t be easier! The market for this product is enormous and includes every business (venue) that has a good foot fall. The list is endless; just calculate how many business parks, pubs, industrial estates, shopping malls, ice rinks, hotels, bowlingalleys, activity centers, garden centers, supermarkets, airports, holiday camps, and children’s play centers along with many other locations you have around you. They are all your potential customers. More and more people are attracted to Tubz Business Bundles because it is less risky than setting up a business alone. 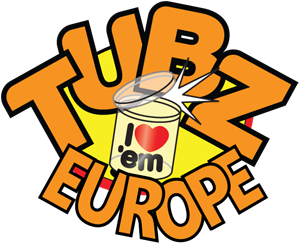 In return for an initial investment you will get all your equipment & help from Tubz Europe, with setting up, help in running the business and you buying into a winning formula. All things mentioned below are included in your startup business bundle. 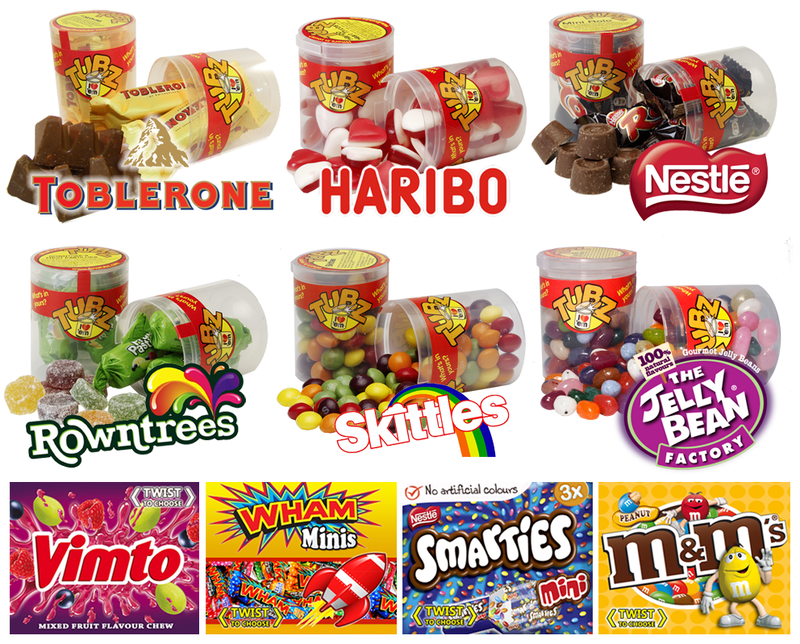 Your new business bundle will contain world famous, brand name products like Maoam, M&M’s, Skittles, Snickers, Haribo and more! We offer you the opportunity to join our unique and winning formula which is currently being operated by more than two hundred and fifty licensees in Europe. Our unrivaled business bundles are available from just Euro 2499, – (ex VAT) and can be tailored to the needs of each individual, both full and part-time. 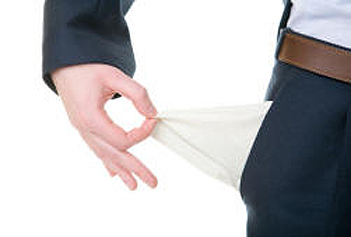 You can already participate by making a small investment that will ensure that you will earn cash money from day one! Your towers will work for you 24/7, whether you’re at home, on vacation or even when you’re sick! 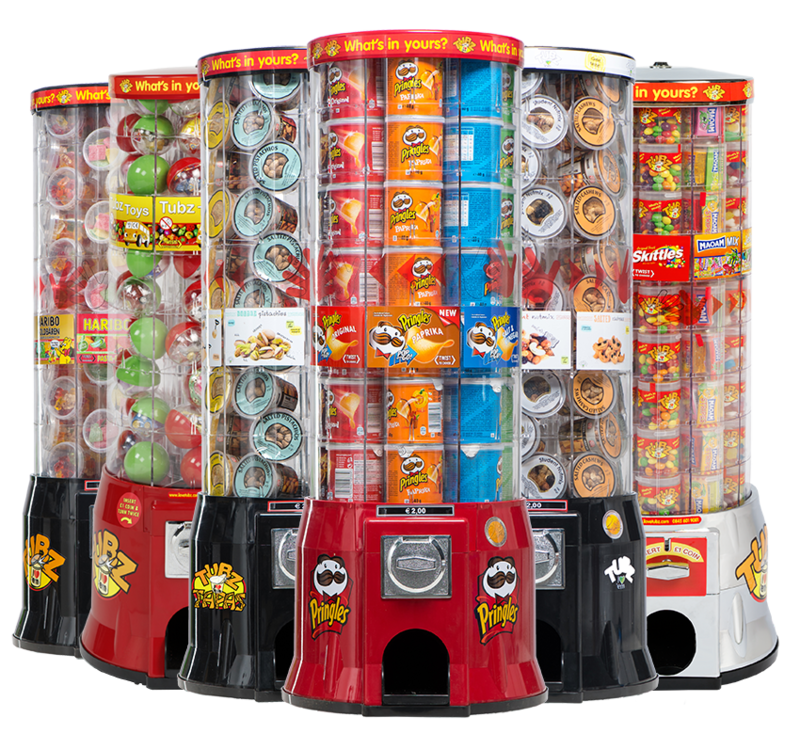 When you join Tubz Europe you will know you are joining the biggest and best company in the Tower Vending Business, with exclusive reliable Tubz Towers, Pringles Towers and Toys Towers, including many major brands like Haribo, Nestle and many more. You will be a success from day one with our in-depth training, corporate backing, fast deliveries, video training and engineer help line all free to our licensed operators you will have the best possible start and we will be with you all the way. Remember it is our interest to make sure you are successful! What’s more we do NOT offer other services like own brand labelling or sell our products to wholesalers because it would water down the excellent service we offer to our licensed operators and restrict our full site protection scheme. 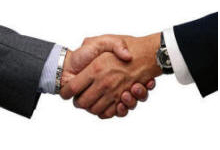 "We use your personal information to provide the services you're requested (i.e. process your order). We may also use the information for auiting research and analysis to operate and improve out technologies and services. We will not pass your details on to any third parties"